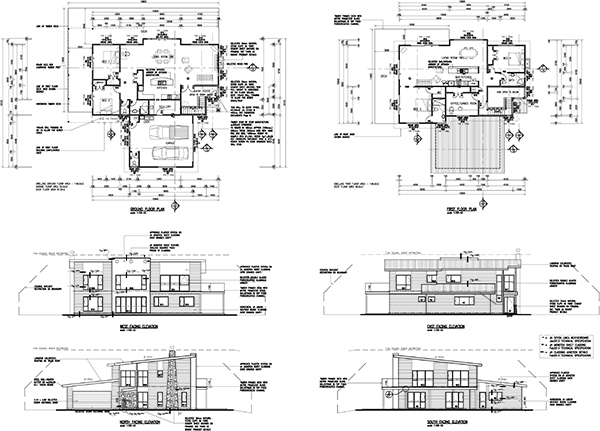 Jade Architectural Design is an established architectural practice with over 20 years experience in the building industry providing quality drawings for Council consents. We offer affordable, practical and personalised architectural drafting and design solutions for alterations, additions, new residential housing, relocatable & commercial buildings. We provide computer aided design from concept through to resource & building consent. 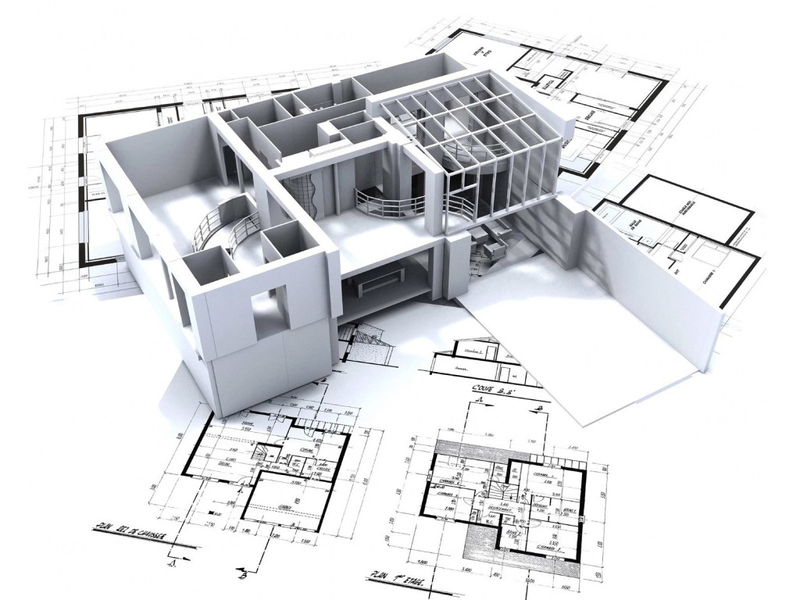 In addition to providing design services for new builds and alterations, Jade Architectural Design also offers a range of contract draughting and documentation services. We have worked with many talented Architects & designers on larger projects, Rotorua international stadium upgrade, Timberlands new office building, Waiaraiki Health & Science building, Murupara Area School, to name a few. Licensed Building Practitioner (LBP) Design 3 Licence Class. All drawings and specifications provided were easy to follow and to the satisfaction of the Territorial authority. Great team player and knowledge of all standards and NZS3604. Happy to work with Jade Architectural Design on more projects. We found Jade Architectural Design very skilled & cost effective. Providing constant email/phone communications over the length of the project. Fast and efficient at implementing design changes & incorporating relevant regulatory & engineering requirements. Jade Architectural Design were highly focused on making our ideas happen. Jade was easy to work with and very knowledgeable regarding the can’s & cant’s of building. We have absolutely no hesitation in recommending Jade Architectural Design for any project.